Kill the outdated win/unix/osx pages and just point to the downloads page instead. 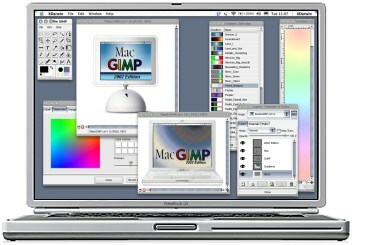 provides application bundles of of GIMP 2.6 for Mac OS X users. way to install various open-source software products on Mac OS X. They have GIMP 2.6 in the latest revisions. is unlikely that GIMP will ever run on older versions of Mac OS. most recent version of X11.app. not test them; use at your own risk. <p>GIMP runs on most Unix systems using X11 (the X Window System). <b><a href="http:gtk">GTK+</a> 2.12.1</b> or better. <b><a href="http:babl">babl</a> 0.0.22</b> or better. <b><a href="http:gegl">GEGL</a> 0.0.18</b> or better. <b>PangoFT2</b> 1.18.0 or better. PangoFT2 is a Pango backend that uses <b>FreeType2</b>. you should know what you want, why you need it and how to use it. <p>GIMP 2.8.x should run on Microsoft Windows XP SP3, Vista and 7.